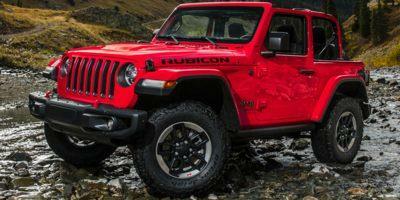 A brand that celebrated 75 years of off-roading heritage in 2016, Jeep's trajectory for September is insuring their remaining lots of current year vehicles are sent onto new adventures. The Jeep Celebration Event features some exceptional deals on 2016 Cherokee models. Select 2016 Jeep Cherokees are eligible for savings of 20 percent off MSRP. Optionally, buyers of the Cherokee can obtain 0 percent APR financing for 72 months in addition to $500 Jeep Celebration Bonus Cash. 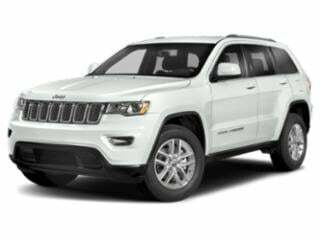 Grand Cherokee, Compass, Patriot and Renegade are also available with $500 bonus cash attached to the Jeep Celebration Event. 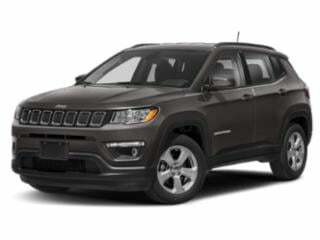 Aside from the Jeep Celebration Event, opportunities to obtain 0 percent financing with 2016 Grand Cherokee, Renegade, Compass and Patriot can be computed during the month of September for a 60-month term. 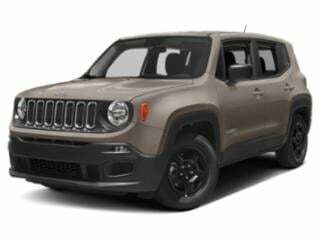 In the case of the financing a 2016 Renegade, up to $2,000 is available in addition to the comfortable finance agreement. 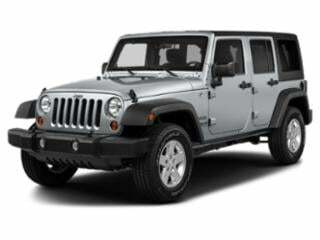 For leasing a 2016 Jeep, the lowest cost option is the front-wheel drive Compass Sport. Starting at $161 per month with a $2,999 due at signing payment, the 2016 Jeep Compass features a five-speed manual transmission and fuel economy up to 30 miles per gallon on the highway. 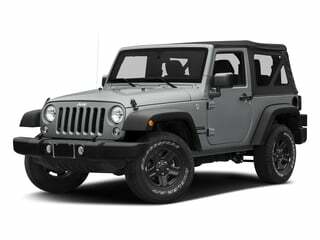 Still considered a true off-road production vehicle, the 2016 Jeep Wrangler in Sport trim can be leased for 36 months at $369 with $2,499 due at signing. 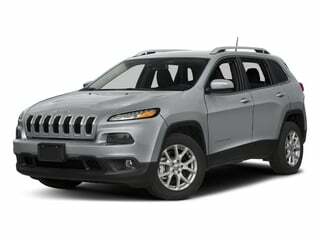 Jeep’s Cherokee has been a mainstay in the SUV market for more than two decades. 2018 continues this longstanding tradition. Jeep’s Compass affordably gets you into a mid-range SUV that has plenty to offer. 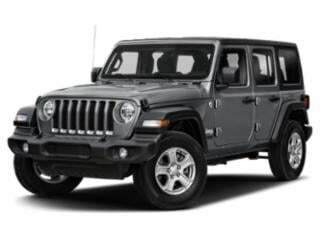 The Renegade delivers a versatile SUV that’s suitable for entry to mid-level buyers.